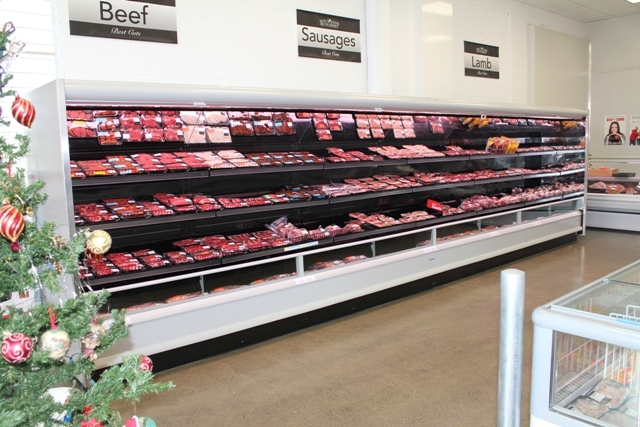 Hamill Refrigeration Ltd is a leading refrigeration specialist in Auckland. Whether you require a display fridge for drinks, a cool room, or refrigeration for a research laboratory, we can help. Hamill Refrigeration Ltd's products are backed by quality guarantees for your peace of mind. 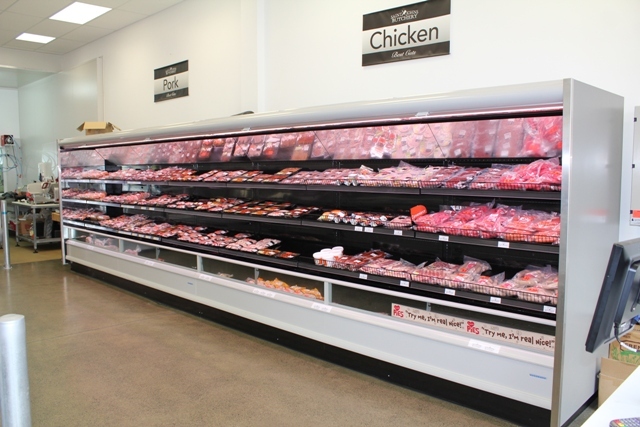 Any refrigeration equipment you purchase from us will keep running perfectly for many years to come. We can also repair, maintain, or refurbish your existing refrigeration to bring it back to top working order. 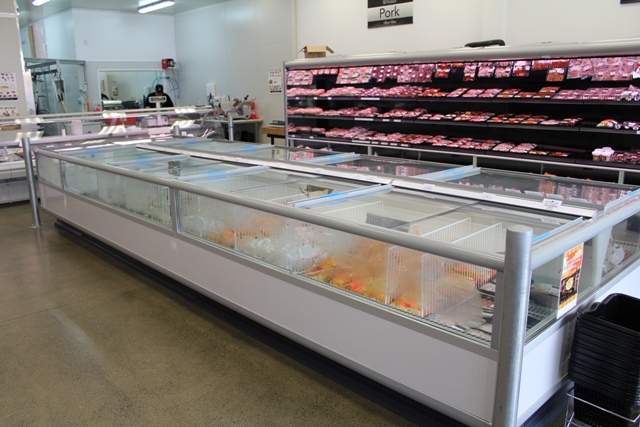 We also provide ice plants, ice-makers, display cabinets, freezer cabinets, drinks and food chillers, and much more!